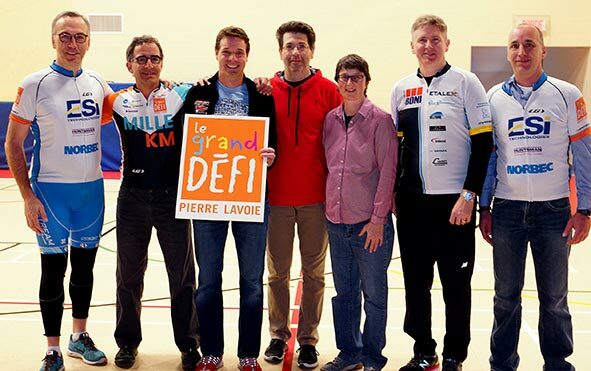 Norbec was proud to participate in the Grand Défi Pierre Lavoie for 2017. A three-day, 1000 KM bike ride wich the key mission is to financially support various causes related to children’s health and also promoting physical activity of the youth. The Norbec team consisted of 5 dedicated cyclists: Jean-Pierre Gingras, Jan Lembregts, Christian Roy, Gaétan Desrosiers and Marie-Danielle Journet. The team has raised more than $ 25,000 for the cause.